The theatre is divided in two categories: A & B. You can buy tickets online, or in Siem Reap in your favorite travel agency or at the front desk of your hotel. You can enjoy our buffet dinner without attending the show for USD12. PROMOTION FROM 1ST APRIL 2015 TO 30ST APRIL 2015: BUY YOUR TICKET ONLINE AND GET A SPECIAL 20% DISCOUNT! 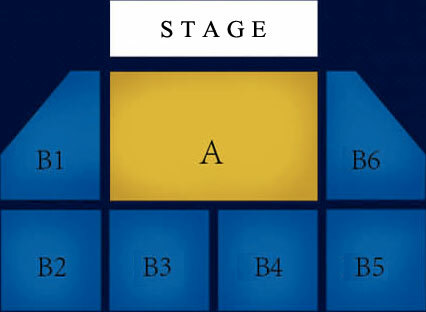 All our online packages include a seat in category A. The discount for the kids is still available!